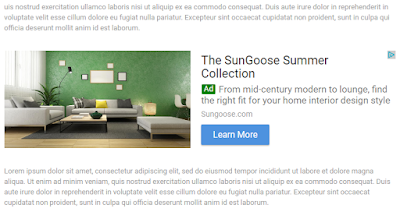 Google Adsense is frequently improving and letting publishers use their new ad types. 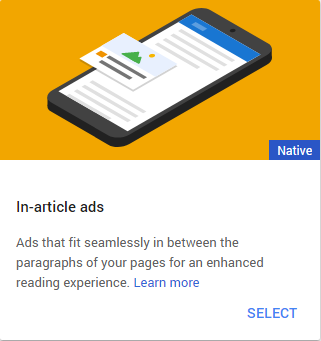 Recently Google Adsense updated "Matched Content" New Adsense Ad Unit which is like a related post widget and is really useful because it not only makes you money but also increase your page views. 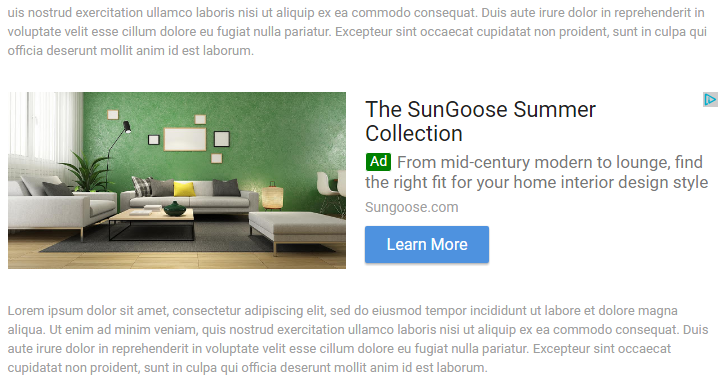 Now Google Adsense have updated in-feed and in-article ad types which are also good and will improve your earnings. First let me tell you something about In-Article adsense ad unit. 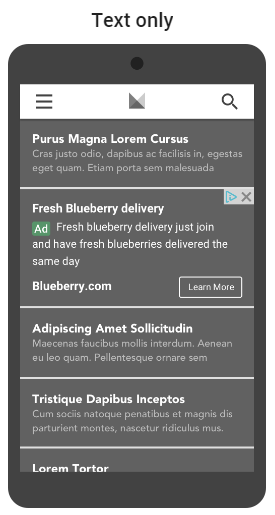 These are actually native ads and they are specially for articles as indicated by their name. This ad type is good for those blogs and website which have articles about something and because of their great look these ads will improve earnings. 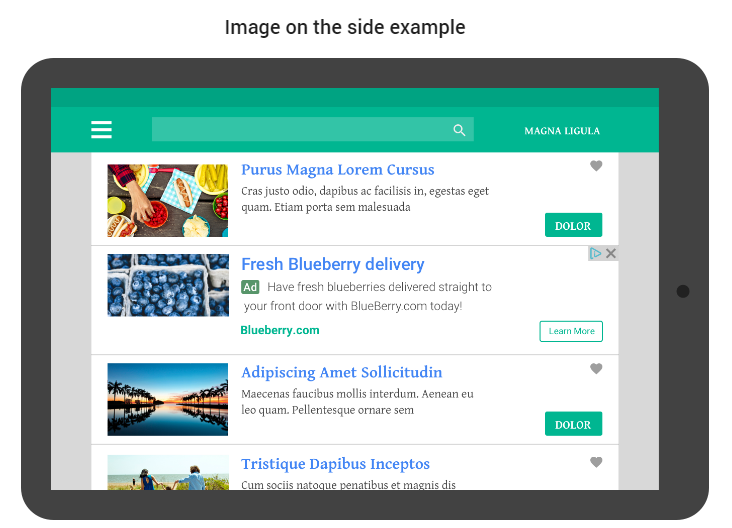 Here is a demo of Google Adsense in-article ad. In-article ad is a responsive type of ad so you can't decide its width, it will adjust itself on its own. 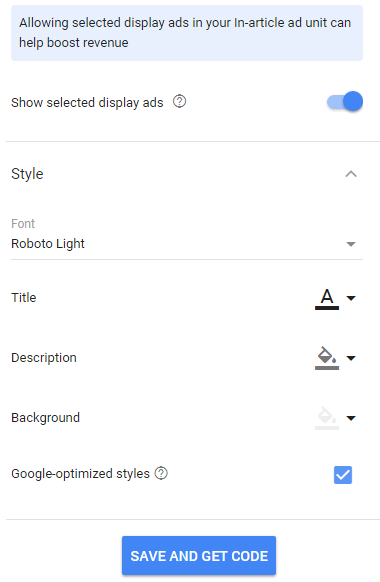 There are many options to customize ad look. You can see these options at the time of adding this ad. 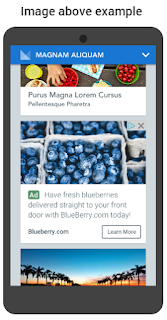 Adding this add is simple and exactly same as "Matched Content" New Adsense Ad Unit. To add Google adsense in-article ad in your blog's post go to your blog edit a post, switch the editor to HTML and paste the ad code where you would like the ad to show. 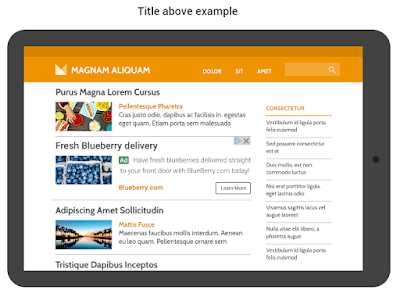 All these ad units comes with same customization option which are shown in below image. You can add these ads in your posts as well as in the layout above or below your post. I recommend adding in between posts to get more clicks. I hope you found this post helpful, read more from below for Google adsense tutorials. Thanks for visiting 101Helper. Share this post with others! 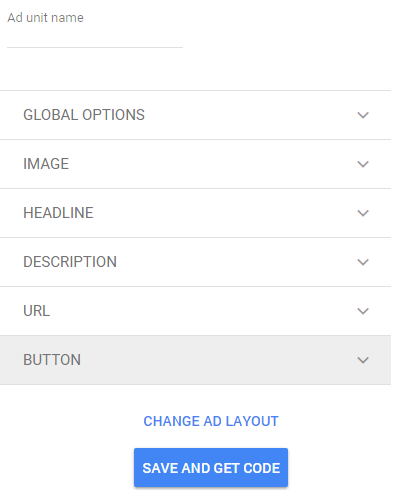 Go to your Adsense account > My ads > Create a new ad > Choose In-feed ad > Customize your ad, name it > Save ad and copy code. Place the code where you want to show your ad. Informative, but this is nowhere in accordance with your article's title. How can one improve earnings with these ads? This ad unit can get you mpre clicks and increase your CPC. This is particularly a nice innovation from google to improve earnings and ctr. Nice article you have here bro. Oh thanks for feedback it will be fixed soon. 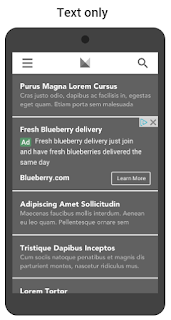 How could we add in article native ads for all the posts automatically... Please explain.. Its really so dumb by placing the code for each and every article manually. unfortunately blogger does not allow adding ads in between posts in template or layout so you have to add in each post if you need ads between posts but if you want ads above or below post then you can do it.